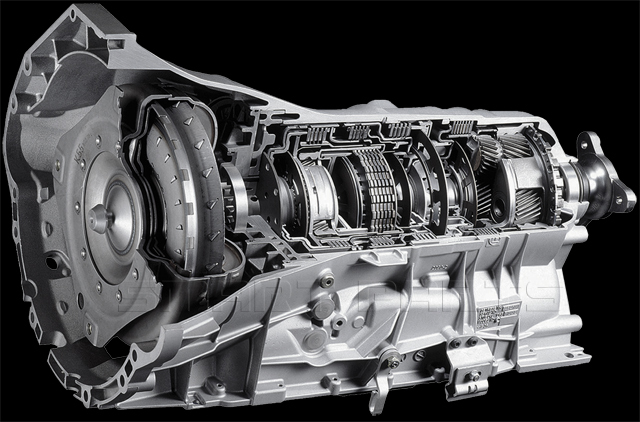 This transmission has been built at our state of the art facility using the latest advancements in remanufacturing technology. We have carefully engineered a process that allows us to maximize performance and stay within a wholesale price range. This heavy duty transmission is a direct replacement for the ford F150, F250, F350, SVT Lightning, Excursion, Expedition, E250, and E350 Cargo van. Torque Converter: We don't charge extra for necessary components. 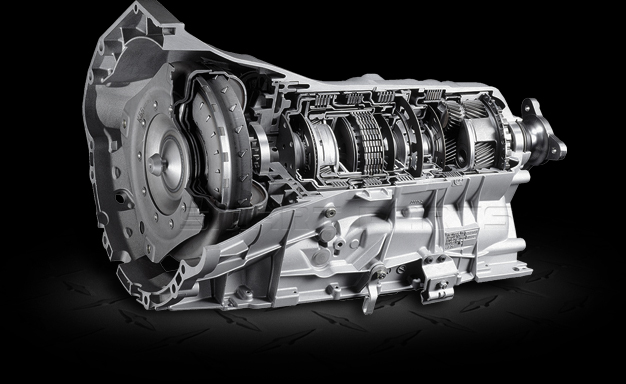 The 4R100 torque converter is included with every transmission. The 4R100 was a much stronger replacement for its predecessor the E4OD. This transmission lasted the entire length of the 7.3 liter Powerstroke engine then was discontinued at the same time of the engine. This unit is capable of handling up to 1000 foot pounds of torque and is praised for its reliability in stock vehicles.